The State of Tamilnadu follows Universal PDS where classifications such as BPL, APL, do not exist. However, the State has identified AAY and presently have 18,63,185 AAY beneficiaries. Such an initiative was undertaken since poverty being a relative concept, there is no acceptable criteria or methodology for error free enumeration, as indexing method is also not free from defects. 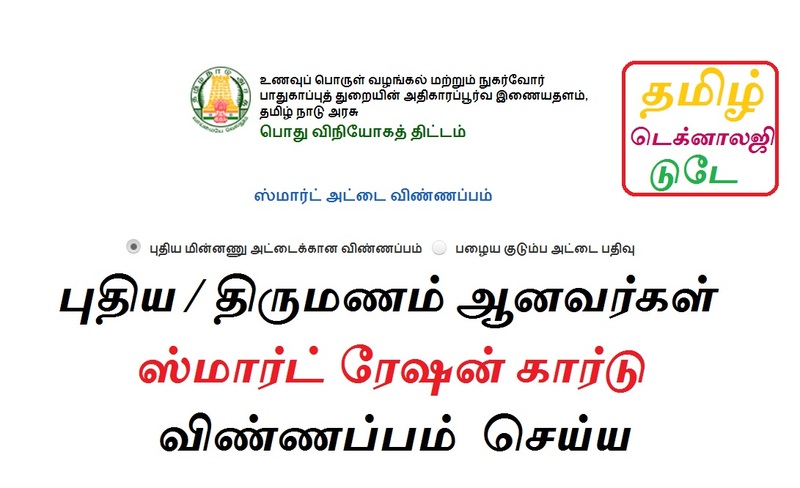 Mobile App for Ration Card Holders in the State of Tamil Nadu.